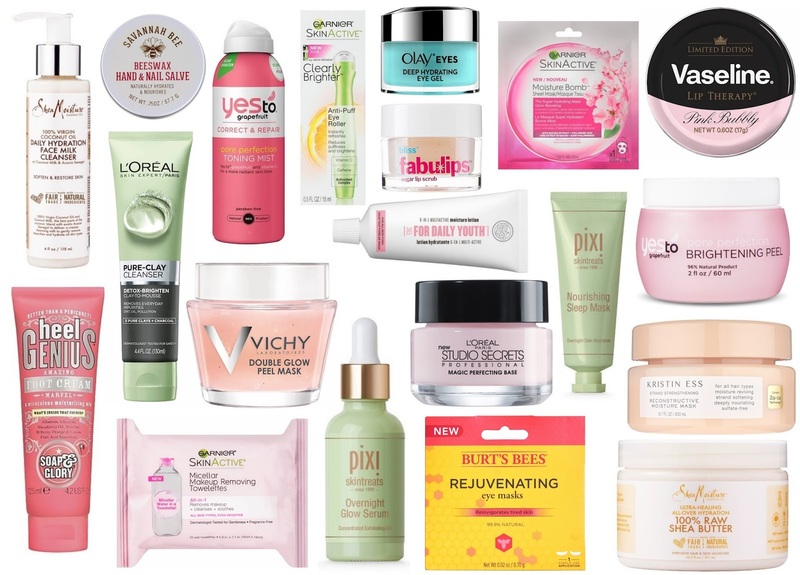 I'm definitely a product junkie, I love trying all sorts of new products. I'm fortunate to have skin thats not that sensitive so I can easily try new products with out the fear of breaking out or having a bad reaction. For this post I picked some products that I'm itching to try, I'm loving face mask, moisturizers, & any type of cleansing product.